The Moto G7 launch is not expected anytime soon, but Motorola is clearly working hard on developing the series. Moto G7 details have appeared on the US Federal Communications Commission website once again, detailing the configurations in which the handset will be released in various markets across the world. According to this listing, the smartphone will come in 3GB and 4GB RAM options and 32GB and 64GB storage. 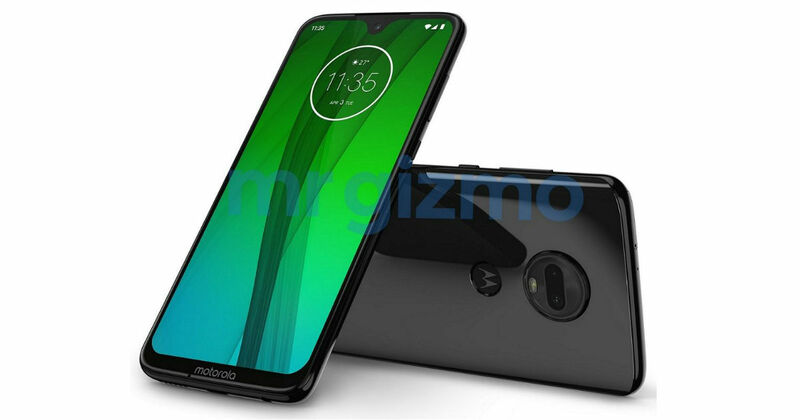 As per the FCC listing, the Motorola XT1962-series model will come in different configurations in North America, Latin America, EU + Japan + Australia + New Zealand, and Emerging Markets + Asia Pacific + India regions. It shows that Emerging Markets + Asia Pacific + India will be getting the highest configuration at 4GB of RAM and 64GB of internal storage. EU + Japan + Australia + New Zealand region will get 3GB RAM and 32GB storage, while the Latin America market will get the 3GB + 64GB configuration. The listing also reveals that Moto G7 model heading to North America will come with 3GB of RAM and 32GB as well as 64GB storage options. In the FCC listing, we can also see that Moto G7 NFC support will be limited to the EU + Japan + Australia + New Zealand region. It also reiterates the dual camera setup on the back, antenna positions, and dual band (2.4GHz + 5GHz) Wi-Fi support for the smartphone. Additionally, the battery output is rated as 5V, 3A or 9V, 2A or 12V, 1.5A in FCC listing. Lastly, the Moto G7 models headed to North America and Latin America + Brazil regions will be XT1962-1 and XT1962-4, respectively. Moving on, the Europe + Japan + Australia + New Zealand and Emerging Markets + Asia Pacific + India regions will have the model numbers XT1962-5 and XT1962-6, respectively. Moto G7 will be the follow-up to the Moto G6 series and is expected to be showcased at Mobile World Congress 2019 in late February. It is said to have a design similar to that of its predecessor but feature a waterdrop notch to house the selfie camera. Other leaked Moto G7 specifications include the octa-core Snapdragon 632 SoC, 6.24-inch full-HD+ display, and 3,000mAh battery. Other models in the series said to be under development are Moto G7 Plus, Moto G7 Power, and Moto G7 Play.